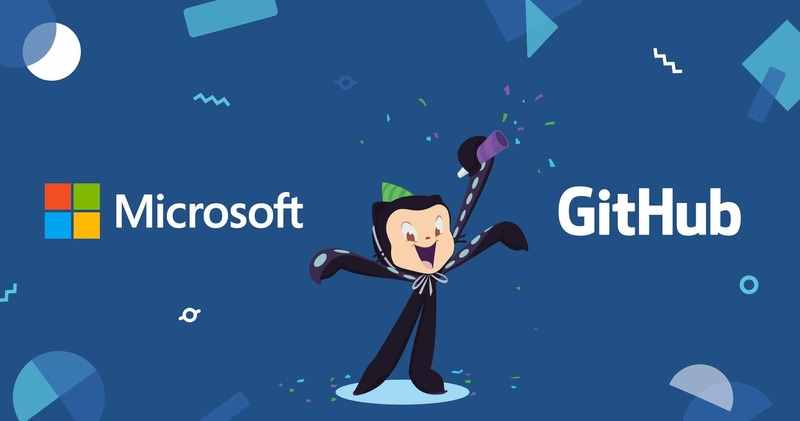 Microsoft Has Reached An Agreement To Acquire GitHub, The World’s Leading Software Development Platform Where More Than 28 Million Developers Learn, Share And Collaborate To Create The Future. 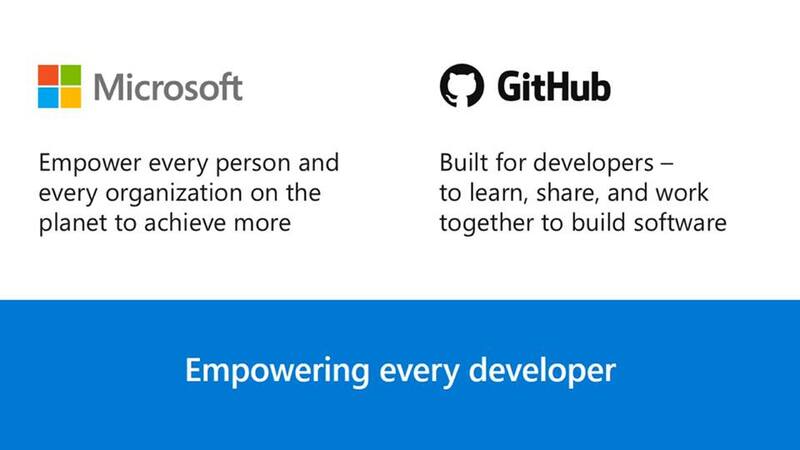 Together, The Two Companies Will Empower Developers To Achieve More At Every Stage Of The Development Lifecycle, Accelerate Enterprise Use Of GitHub, And Bring Microsoft’s Developer Tools And Services To New Audiences. "Git Is Far And Away The Most Popular Version Control System, Clouds Are Mostly Computers, And Microsoft Is The Most Active Organization On GitHub In The World. Their VS Code Project Alone Is Beloved By Millions Of Developers, Entirely Open Source, And Built Using GitHub’s Electron Platform. So As We Look To The Next Decade Of Software Development And Beyond, We Know It’s All About The Developer. And As We’ve Gotten To Know The Team At Microsoft Over The Past Few Years Through Collaborating On Projects From Git LFS To Electron, We’ve Learned That They Agree. Their Work On Open Source Has Inspired Us, The Success Of The Minecraft And LinkedIn Acquisitions Has Shown Us They Are Serious About Growing New Businesses Well, And The Growth Of Azure Has Proven They Are An Innovative Development Platform."